The Men’s Division Three Premiership is on the line. It’s the inner city verse the outer west, as Sydney University take on Camden. 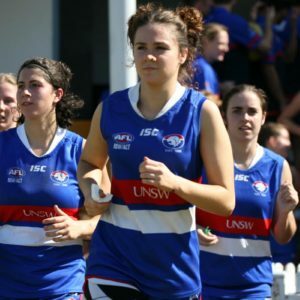 Camden were Minor Premiers in this division, and were then first through to the Grand Final when they had a seven-point win over Macquarie University in a low-scoring battle of attrition at Henson Park in the Semi-Final. Just the one game in the last three weeks, they’ll be refreshed and pumped up to get back on the field and finish the job. The responsibility for kicking a winning score will lie to a significant degree on the boot of Jihad Ykmour, who led the way in the goalkicking with 32 major scores so far this season. Around the ground, keep an eye out for John Murtagh, Teejay Hoch and Michael Morgan. All season they have been ball magnets for the Cats, and have given them drive through the midfield. 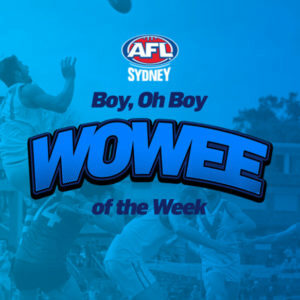 It’s been a well-balanced side who have performed strongly throughout 2018, a season when they have dropped only one game and propelled themselves into Premiership favouritism. The Students finished fourth after the regular season but hit their best form at the right time of year to go through three sudden-death finals over UNSW Eastern Suburbs, Pennant Hills and Macquarie University to make it through to the big game. 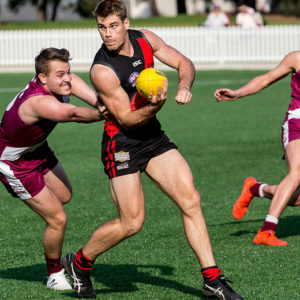 It’s a part of a massive finals campaign by Sydney University, where all five open-age men’s teams have made it through to the Grand Final. 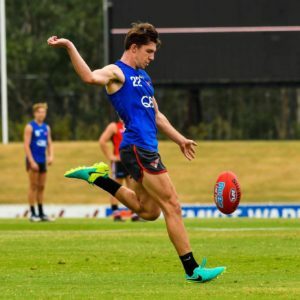 The Students have had plenty of faces make their way through the team in 2018, with no one playing more than 13 games or kicking more than 20 goals so far this season. Josh Toyer will handle most of the heavy lifting on the forward line, having hit some good form during the finals series. There will be plenty of contributors around the ground. Dugald Shannon has been a consistent contributor, while Ewan Spinks has also been in the thick of the action in this division in 2018, and will be determined to make a contribution to the team’s success in this Grand Final. The two sides have only met once this season and it was a thriller. 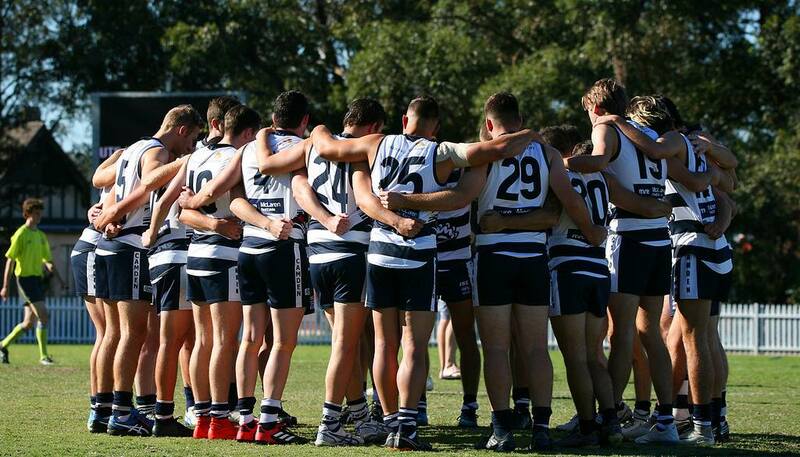 At Fairfax Reserve in Round 10, the game was up for grabs all day, and in the end the Cats fell over the line by a point. It’s a long road to the Grand Final from the Elimination Final, but the Students have built some good momentum during the finals campaign. They’ll need it against a red-hot Camden side. But the Cats have been near unstoppable in this division in 2018, and the Students would have to turn on their best form to take out this game. Prediction – Camden by 21 points.